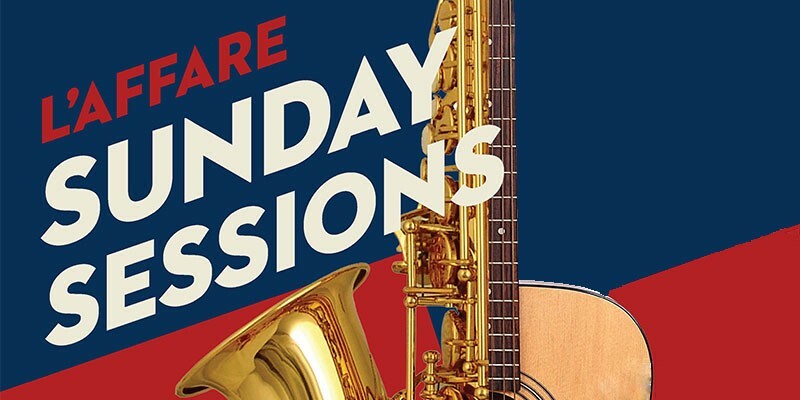 L'affare Sunday Sessions may be the upcoming event you’re looking for. Fortnightly through October, November and December, we'll have live music at our College Street cafe from a range of local Wellington artists. No strings attached, just swing by and enjoy the beats from 2-4pm.